I was born in Canada, and we lived there until I was nearly six years old. I don’t remember much of our time in Canada, but I do remember that once a year, everyone would wear little red flowers on their collars and coats. I remember my mother explaining the flowers to me–they were poppies, worn and displayed to remind us of soldiers who had died to keep us safe. I was too young to truly understand the weight of that explanation, but I loved to sit in my father’s lap and rub my fingers over the soft, velvety surface of the poppy pinned to his lapel. I had forgotten about the poppies until they started appearing on the collars of people I passed in the market a few weeks ago. Someone hung a wreath from the pulpit at Church. Cadets stood on street corners, carrying boxes of poppy pins that you could claim for a small donation. This wasn’t just a one-day remembrance. This was weeks of poppies reminding us to be grateful, kind, and peaceful. Yesterday was official observance of Remembrance Day. 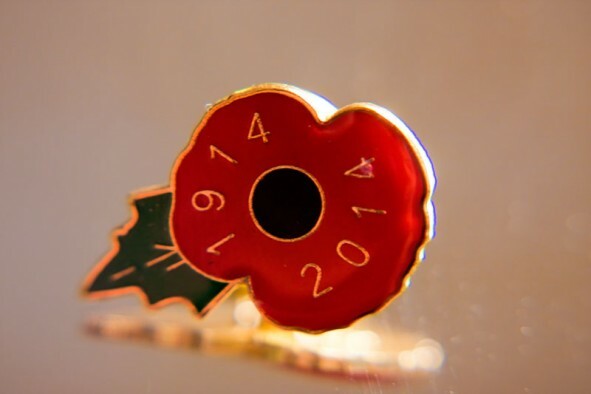 I proudly wore my own poppy pin–a lovely metal one I got from a soldier on Northumberland Street–and I sat in solemn silence with those around me when the 11th hour called for two minutes of reflection. I joined new friends at the Remembrance Day fireside last night, where we heard testimonies of the horrors of war, calls to peace, and poems honoring the dead. We listened to bugled notes of the Last Post. We remembered. I have not witnessed war with my own eyes, but I am eternally grateful for those who have laid down their lives to keep my family safe and to protect our lives and liberties. Guy Fawkes was involved in the 1604 Gunpowder Plot, an attempt to blow up the House of Lords and assassinate King James I. 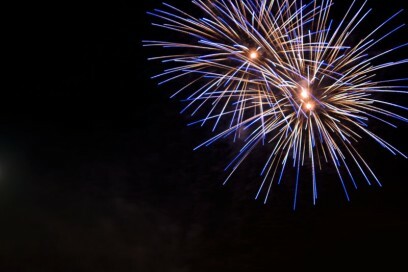 The conspiracy was thwarted, and now they celebrate by… blowing stuff up. How ironic. I spend a large part of my time in this building. I think the early darkness after the time change has lent it a certain coziness. This time, we went out to Donkin Rigg Farm, an organic farm. Our big assignment for this module is to write a case study about the farm’s nutrient management, and provide suggestions for improvement (if there are any). 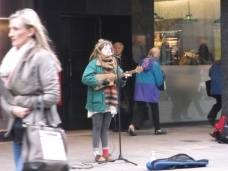 Northumberland Street never fails to provide some solid musical talent. This girl had a lovely voice, and I was lucky enough to tell her that in person when I bumped into her later on the bus. 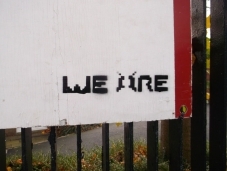 I pass this graffiti a couple times on my walk to the gym. I’m really not sure what it’s all about, but the alien antennas sure amuse me.